Development site for sale in Bangor. 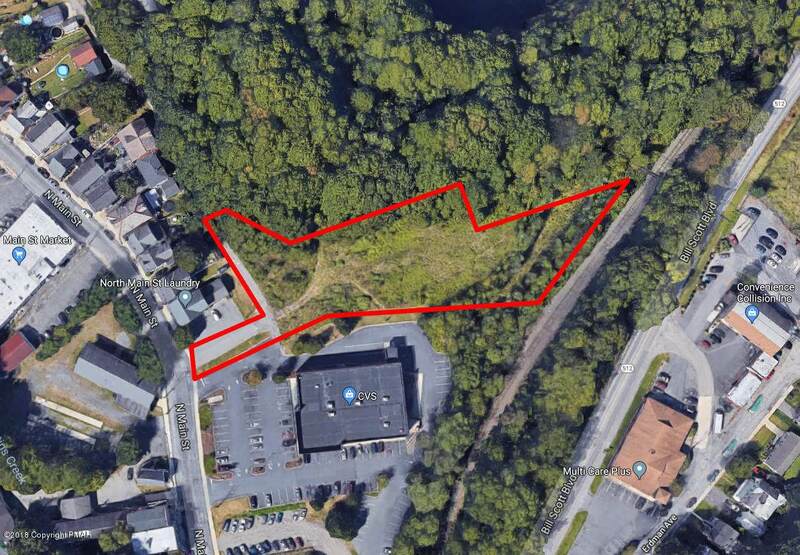 Variable use development site of over 2.3 acres in the revitalizing Bangor Borough district of the Lehigh Valley's Slate Belt area. Survey and access easement on file with shared ingress/egress with adjacent CVS - one of the highest script CVS stores in northeast PA. Property is serviced by public water, sewer and gas with Phase III power nearby. Storm water retention basin in place. IL zoning (Light-Industrial Commercial) allows for multiple story construction for various use.